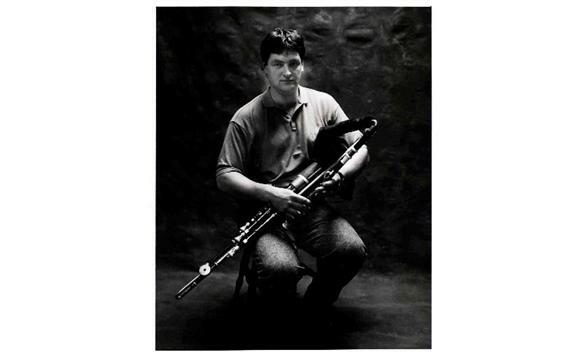 In 2008 and 2009, thanks to funding from The Arts Council, Na Píobairí Uilleann filmed the working methods of four master pipe makers around the world. The result was many hours of footage covering all aspects of making the instrument. In considering the best method for deployment of the material it became clear, given the volume of material and the requirement for backup documentation, that issuing the video on conventional DVD format was not a viable approach. Rather, what was required was the ability to deploy large amounts of video and to organize the clips into meaningful sequential steps with the option of backup photographs, plans and documents for each clip. In exploring this approach, it became obvious that such a web based platform could also be used to deploy other media content and arrange it into Galleries and so the idea of the Source took shape.